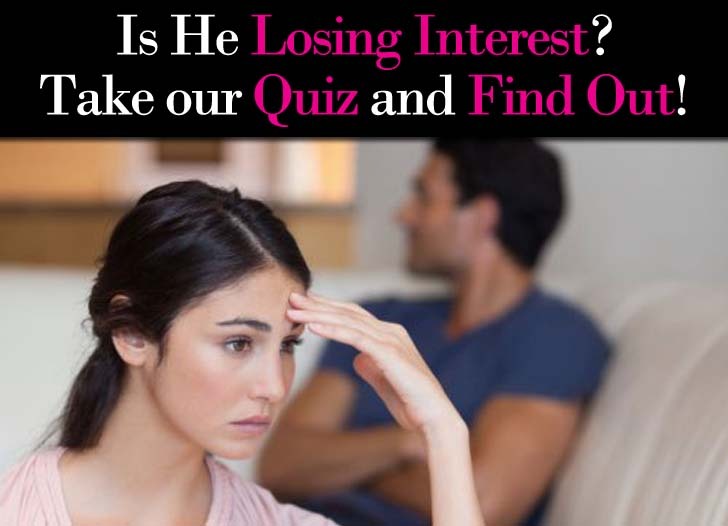 How do you spot an emotionally unavailable guy? If only they wore signs around the neck, that would certainly make things a lot easier! An emotionally unavailable guy isn’t the same as an emotionally abusive guy. He isn’t a bad guy, he doesn’t do things to intentionally hurt you. He just is the way he is, and his closed-off demeanor can make you crazy sometimes because you don’t quite know where he stands. He never seems to be fully in it, there always seems to be a distance between the two of you, even during the most intimate moments. Essentially, it feels like he has a wall that you just can’t break through. 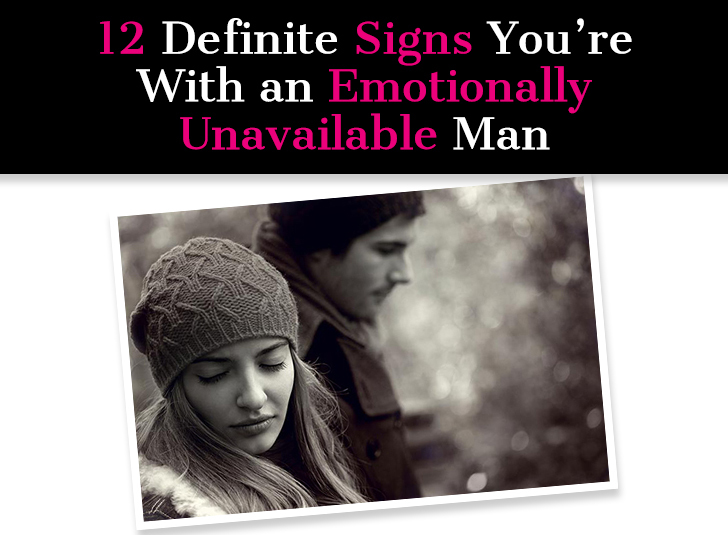 A guy can be emotionally unavailable for many different reasons. Maybe his parents had a nasty divorce when he was a kid, maybe he just went through a nasty divorce himself, maybe he’s focused solely on work right now, maybe he has deeply rooted emotional issues that never got dealt with, maybe he’s been hurt one too many times before. No matter what the issue, you can’t fix it for him. That’s just not possible. He can’t be your little pet project and you are not his therapist. It’s not up to you to save him. You might think if you just stick it out and love him hard enough he’ll come around and change his mind. Maybe he will, maybe he won’t (most likely won’t). Every situation is different and it’s up to you to assess the situation and decide what the best move is. But first, you need to identify exactly what you’re dealing with. 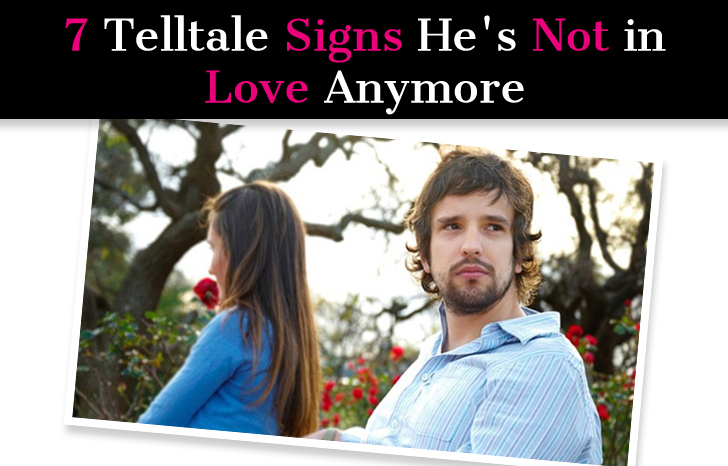 So here are the signs that you’re dating an emotionally unavailable man.